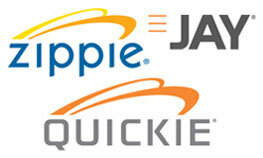 Cutie Pants are premium training pants that are both a great quality and a great value. 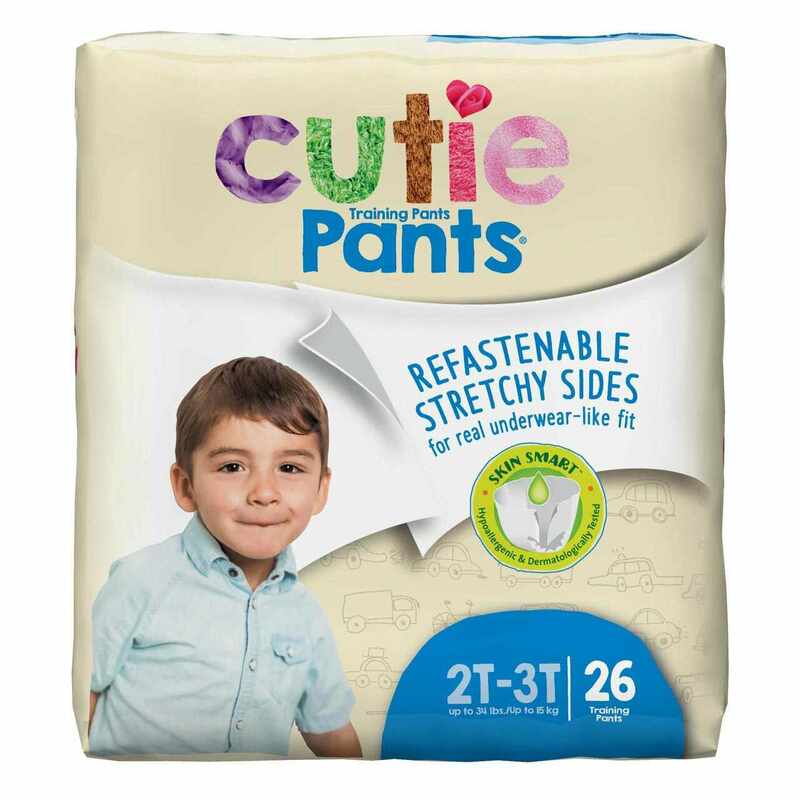 Cutie Pants feature Soft, Stretchy, Refastenable Sides that move with active toddlers, Cottony Soft materials and a gentle hypoallergenic liner with Vitamin E & Aloe. Customized protection for boys and girls helps prevent leaks and characters fade when wet.